Jean Dujardin wins Best Actor for THE ARTIST. The night of the Oscars belonged to The Artist as the French Black and White film won the most coveted Oscars at the 84th Academy Awards, for Best Picture, Best Director, Actor in a Leading Role, Original Score and for Costume Design as well. As the era of silent films draws to a close, two actors find their careers and their relationship influenced by the coming of talking pictures. While popular screen star George Valentin resists the transition to sound, young Peppy Miller embodies a modern age that is leaving Valentin behind. Thomas Langmann: I want to say thank you from the bottom of my heart. To you members of the Academy, to you Harvey, not only because we received tonight the award that any filmmaker would ever dream to receive, but because you’re offering me tonight the opportunity to pay tribute to a member of this Academy that I miss so much, the Oscar winner Claude Berri. And he directed movies like “The Two of Us,” “Jean de Florette” and produced and worked with directors such as Francis Ford Coppola, Milos Forman, Pedro Almodovar, Roman Polanski. And I always thought and remember, will I ever one day be able to work with such director? Director that could stand in front of these example. And tonight I know I do because I am the producer of Michel Hazanavicius. And I am glad to be his producer. Michel Hazanavicius: Okay thank you. I’d like to say very, very important things. I want to say hi to my kids and it’s six in the morning in Paris so you should go to bed in thirty seconds. I want to say to my wife, Bérénice Bejo, who’s here that I love you, but it’s not just that, it’s about the movie. You inspired the movie and you’re the soul of the movie and the positive feeling of the movie. Thank you for being this in the movie and in my life. And I want to thank three person: I want to thank Billy Wilder. I want to thank Billy Wilder. And I want to thank Billy Wilder. Thank you very much. The Iranian film A Separation by Asghar Farhadi won the Oscar for the best Foreign Language Film. When an Iranian couple separate prior to their divorce, a chain of events is set in motion that will affect the future of two families. After his wife’s departure, Nadar hires a woman named Razieh to care for his elderly father, but complications in Razieh’s own life give rise to an escalating series of problems. 7. 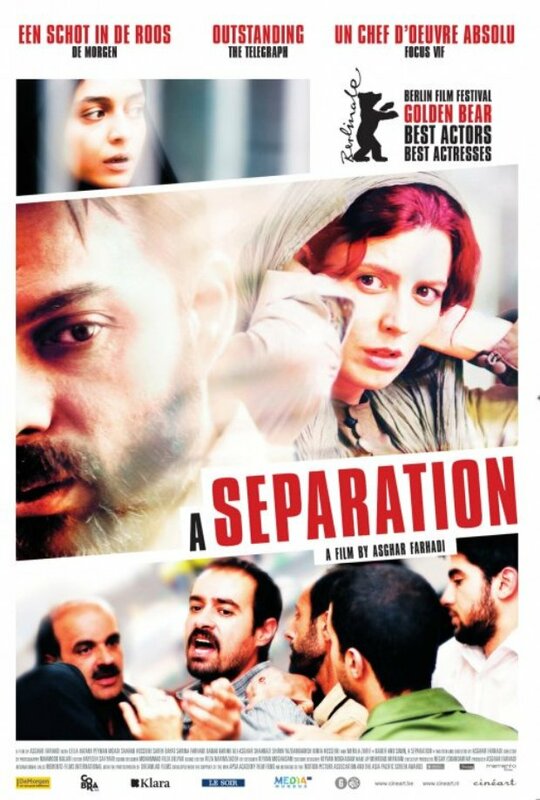 Foreign Language Film: “A Separation,” Iran. Jean Hersholt Humanitarian Award: Oprah Winfrey. Honorary Award: James Earl Jones. Gordon E. Sawyer Award: Douglas Trumbull. Award of Merit: ARRI cameras. Winners List compiled by FOX News. The following are the winners at the 2012 International Film Festival Rotterdam. Clip saw its world premiere in the Tiger Awards Competition 2012. The film is produced by Film House Bas Celik (Serbia). De jueves a domingo was supported by the IFFR’s Hubert Bals Fund for script and project development and was selected for the Hubert Bals Fund Plus-program. The film saw its world premiere in the Tiger Awards Competition 2012 and was produced by Forastero and Cinestación (Chili) in co-production with Circe Films (Netherlands). Sales agent is FiGa Films (USA). Egg and Stone saw its world premiere in the Tiger Awards Competition 2012 and was produced by Yellow-Green Pi and Panorama (China). 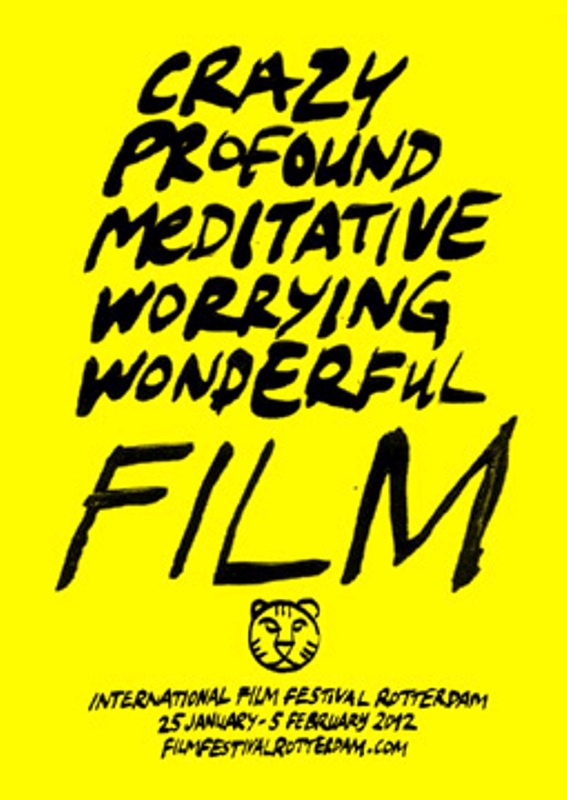 The NETPAC Jury (Network for the Promotion of Asian Cinema) awards the best Asian film in IFFR 2012 Official Selection. The Jury consisted of Hao Jian (Beijing Film Academy, China), Jean Hae Noh (Mirovision and Screen International, South Korea) and Meiske Taurisia (babibutafilm, Indonesia). Sentimental Animal had its international premiere in the Bright Future-section for first or second time filmmakers of the International Film Festival Rotterdam 2012. The Jury of the international association of film critics FIPRESCI (Fédération Internationale de la Presse Cinématographique) awards the best film in the Tiger Awards Competition. The Jury consisted of Carmen Gray (Jury Chair, Sight & Sound; Little White Lies, UK), Dennis Lim (Artforum, USA), Marcelo Janot (O Globo, Brazil), Nicole Santé (Oor; Ad Valvas, The Netherlands), Clarence Tsui (South China Morning Post, Hong Kong). Neighbouring Sounds received support from the IFFR’s Hubert Bals Fund for script and project development and for post-production; it saw its world premiere in the Tiger Awards Competition 2012. The Jury of the Circle of Dutch film journalists KNF (Kring van Nederlandse Filmjournalisten) awards the best film from a selection of IFFR 2012-titles that have not yet been acquired for Dutch distribution. As a promotion to acquisition for distribution within The Netherlands the KNF Award comes with a grant for subtitling the film, sponsored by NCP Holland. The Jury consisted of Henk Maurits (Psynema), Ronald Rovers (de Filmkrant) and Arjan Welles (Film1, Filmtab, Filmtotaal). From the selected films, the KNF Jury nominated three films: Nana by Valérie Massadian (France) from Bright Future and the competing films Clip by Maja Miloš (Serbia) and Sudoeste by Eduardo Nunes (Brazil). Clip saw its world premiere in the Tiger Awards Competition 2012. Monday 30 January, Makino Takashi’s Generator (Japan), Mati Diop’s Big in Vietnam (France) and Jeroen Eisinga’s Springtime (Netherlands) were awarded the three equal Tiger Awards for Short Films 2012. The jury gave a Special Mention to Charlotte Lim Lay Kuen for her short film I’m Lisa (Malaysia). The International Film Festival Rotterdam short film nominee for the European Film Awards 2012 is Im Freien by Albert Sackl (Austria). The eighth Tiger Awards Competition for Short Films comprised twenty-one films, ranging in length from five to fifty-six minutes. For its Jury the IFFR welcomed Rania Stephan from Lebanon who’s first feature-length documentary film The Three Disappearances of Soad Hosni screened in the festival; film curator and writer Andréa Picard from Canada, who worked for the Cinematheque Ontario and curated the Wavelengths section of the Toronto International Film Festival; and film critic and screenwriter Dana Linssen from The Netherlands, editor-in-chief of de Filmkrant and contributor to NRC Handelsblad. The Jury handed out the three equal Tiger Awards for Short Film (3,000 Euros) to the winning filmmakers at IFFR venue WORM on Monday evening 30 January 2012. British film Weekend by Andrew Haigh (UK, 2011), selected in IFFR’s Bright Future section, has won the MovieSquad IFFR Award. The young people’s jury announced the winning film Thursday February 2. The MovieSquad jury consisted of five members aged 15 to 19 years: Nick Golterman, Manon Keus, Symen Hoogesteger, Juliette van den Dorpel en Roxanne Doorn. They selected the winner out of the twenty festival films that were up for consideration. Out of these twenty films, the jury also nominated the films Lena (Christophe van Rompaey, The Netherlands/Belgium, 2011) and Play (Ruben Östlund, Sweden/Denmark/Finland, 2011) but in the end chose Weekend by Andrew Haigh as their winner. MovieSquad IFFR is an initiative of EYE Film Institute Netherlands in cooperation with the International Film Festival Rotterdam and is sponsored by SNS REAAL Fonds. The 29th CineMart, co-production market of the International Film Festival Rotterdam concluded Wednesday February 1 with the announcement of the two awards for best CineMart Projects 2012. Duncharon by Athina Rachel Tsangari (Greece, Attenberg and producer of Dogtooth and Alps) won the ARTE France Cinéma Award (10,000 Euro) and first feature project Humidity by Nikola Ljuca (Serbia) – one of the five projects in the BOOST!-program, a collaboration of CineMart, the Hubert Bals Fund and Binger Filmlab – took the Eurimages Co-Production Development Award (30,000). The Jury gave a Special Mention to Indian-American co-production The Lunchbox by Ritesh Batra (India). Jury members for the ARTE France Cinéma and Eurimages Awards were Claire Launay (ARTE France Cinéma), Petri Kemppinen (Finnish Film Foundation) and Winnie Lau (Fortissimo Films). In no particular order, the following are the top 20 Nigerian filmmakers based on the local and international ratings of their active engagements, current movies at the cinemas, critical press reviews by film critics and screenings at film festivals. 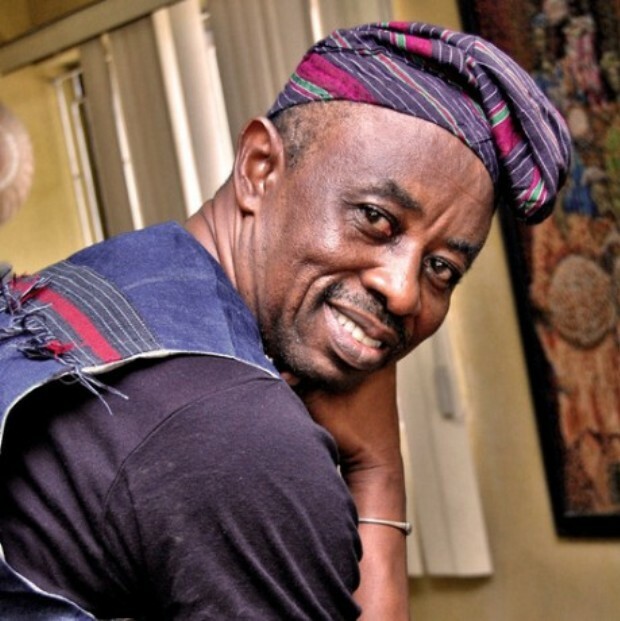 Tunde Kelani has been the most resourceful and outstanding Nigerian filmmaker from the old school who has remained very active since the 1970s to date when his contemporaries are no longer very active. 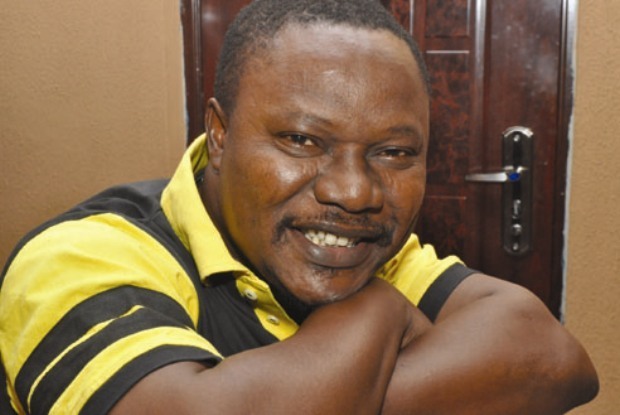 He is accomplished in both celluloid and video And his notable films include Anikura, Ireke Onibudo, Pap Ajasco, Kannakanna, Ogun Ajaye, Iya Ni Wura, Taxi Driver, Iwa, Fopomoyo and feature videos Ti Oluwa Nile , Ayo Ni Mofe , Kosegbe, O Le Ku, Saworoide And Thunderbolt and Maami. 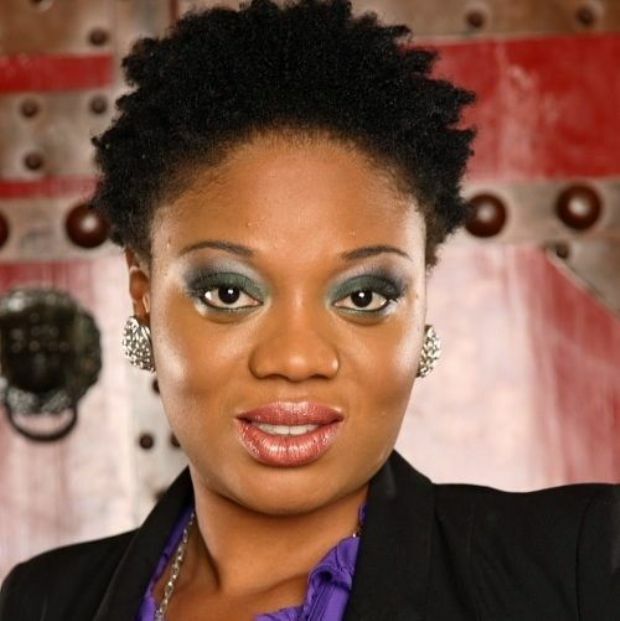 Amaka Igwe may be called the “Mama of Nollywood” for being the leading lady of Nigeria’s home video industry for her notable contributions to the sustainable development from the 1990s to date. And famous for her outstanding movies Rattle Snake, Violated, Checkmate, Forever and celluloid film A Barber’s Wisdom – a film which is part of M-Net’s new directions. Izu Ojukwu is one of the most accomplished Nigerian filmmakers of the new generation, but very modest about his achievements. 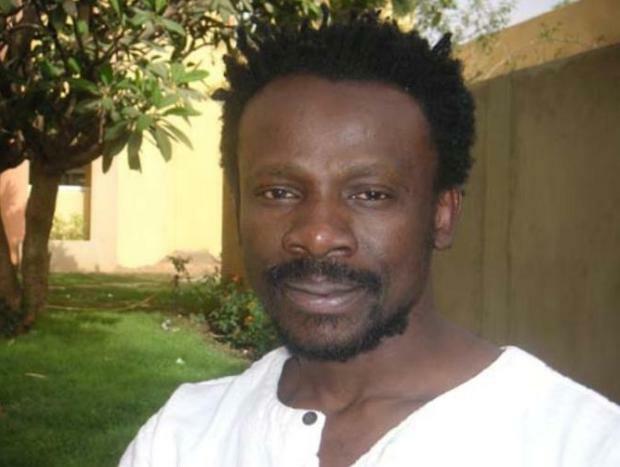 He has won African Movie Academy Awards (AMAA) for Best Director for the film Sitanda, which received 9 nominations and won 5 awards at the 2007 African Movie Academy Awards, including Best Picture & Best Nigerian Film. Lancelot Imaseun who is the real Mr. Prolific of Nollywood, is one of the icons of the Nigerian film industry who has been there from the birth of Nollywood in the early 1990s to date and a multiple award winning director of over 200 movies so far including A Private Storm, Bent Arrows , Home in Exile and his latest blockbuster Adesuwa. 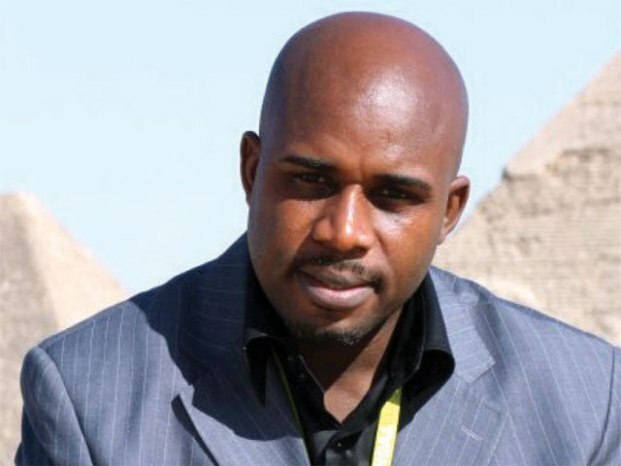 Teco Benson is without dispute among the outstanding filmmakers in Nigeria today and among his notable movies are High Blood Pressure, The Fake Prophet, Mission To Nowhere, Explosion: Now or Never, Silence of the Gods, Blood Diamonds, Danger Signal, State of Emergency and War Front. 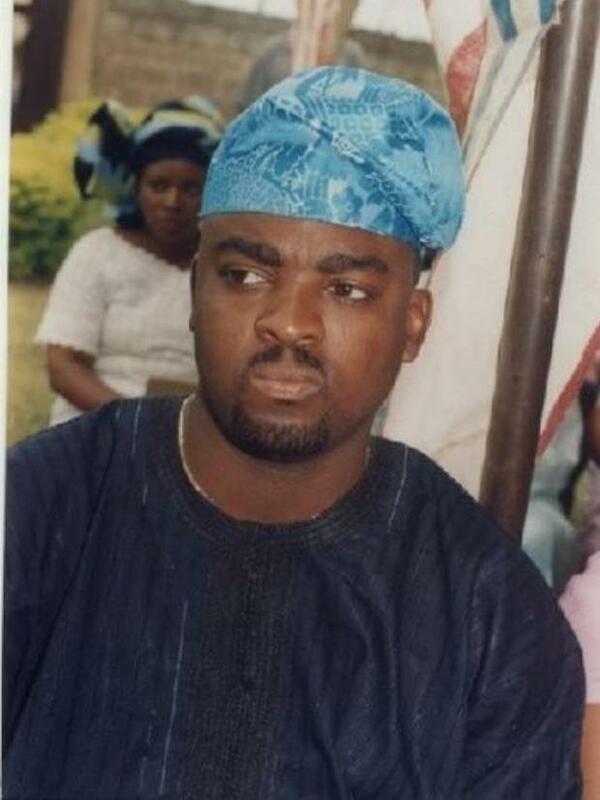 Kunle Afolayan is carrying on the torch of his famous father Adeyemi Afolayan, aka Ade Love who produced box office hits in the 1970s. 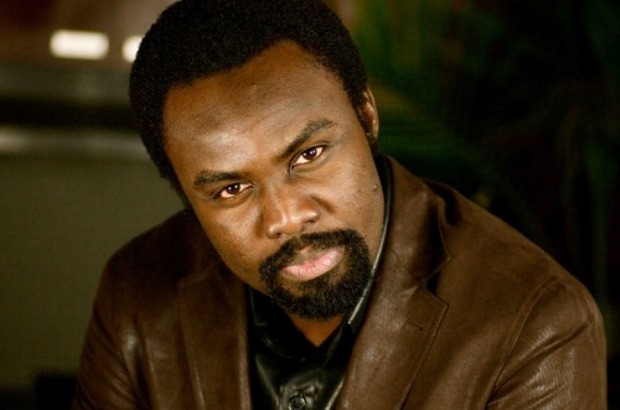 Kunle’s Irapada was the best indigenous movie at the 2007 African Movie Academy Awards (AMAA) and his box office hit The Figurine: Araromire won the best picture prize and four other major awards at the 2010 African movie academy Awards (AMAA) and has been well received at local and international film festivals. 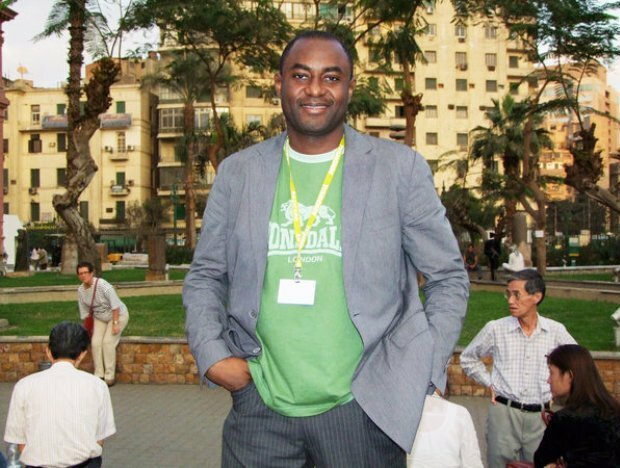 Faruk Lasaki is an accomplished young filmmaker who is more accomplished for his commercials. 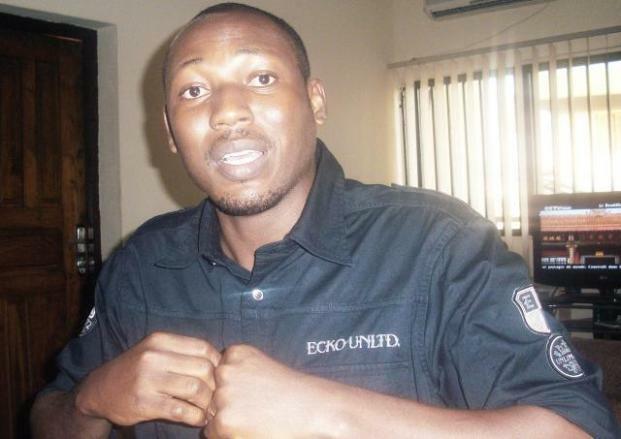 And his first feature Changing Faces has become one of the most critically successful Nigerian movies in recent time. Mak ’Kusare is a young and ambitious filmmaker who has won multiple awards for his features, including three awards for his first feature Ninety Degrees in 2006 at the Zuma Film Film Festival in Abuja, for the Best Director, Best First Film/Video of a Director and Best Feature Film. 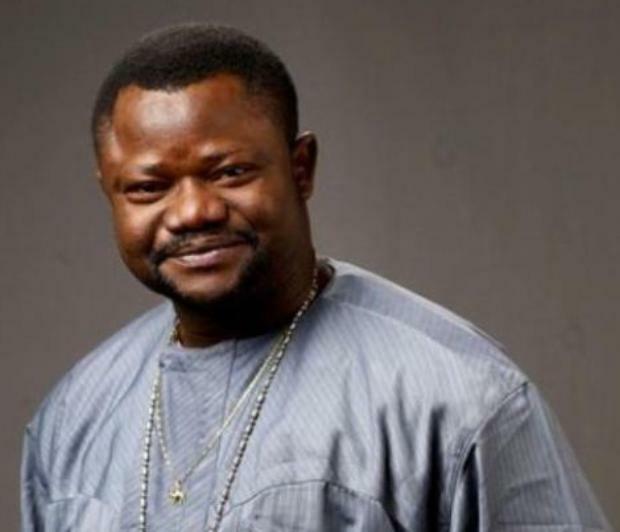 He also directed the Champions of our Time that has won prizes, including; Best Film award at the Zafaa International Film Festival, Abuja International Film Festival, the special jury prize for TV/Video fiction and a special ECOWAS prize at the 2011 Pan African Film and Television Festival of Ouagadougou (FESPACO). 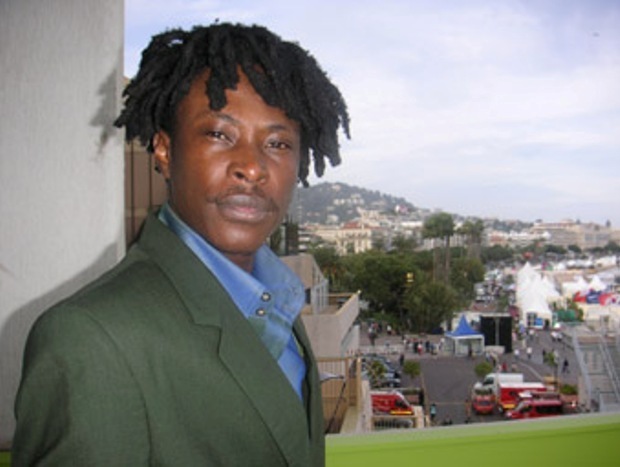 Jeta Amata is a highly rated filmmaker for his ambitious 35mm film The Amazing Grace which won the Best West African Film award at the 2006 Screen Nations Awards UK and for his daring award winning 2011 film Black Gold and the multiple awards winning Inale. 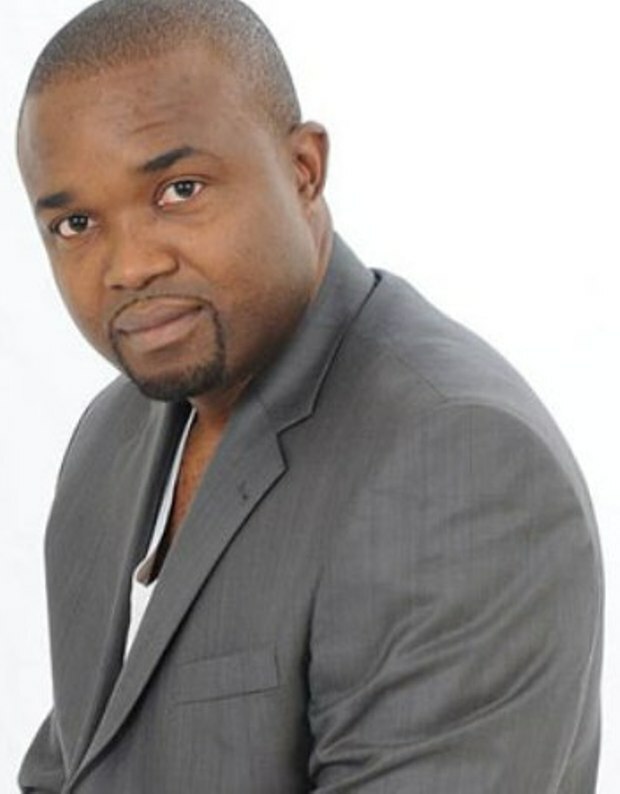 Obi Emelonye who is now based in the UK is a notable award winning Nollywood filmmaker known for his outstanding movies, including The Asylum (2008), Sweet, Betrayal (2007), Lucky Joe (2006), London Successor (2006), Echoes of War (2003), Who’s Next? (2001), Good Friends (2000) and his most successful so far The Mirror Boy. 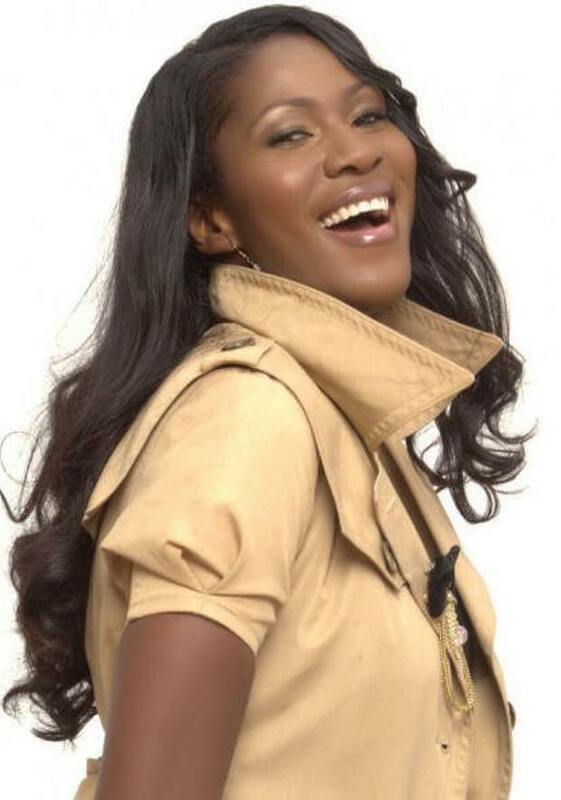 Stephanie Okereke’s Through the Glass which premiered in October 18th 2008 at the Pacific Design Center in Hollywood, California and got her the Recognition Award from the California state legislature and the city of Carson is among the top 10 Nigerian movies at the cinemas and also got an international distributor in North America. 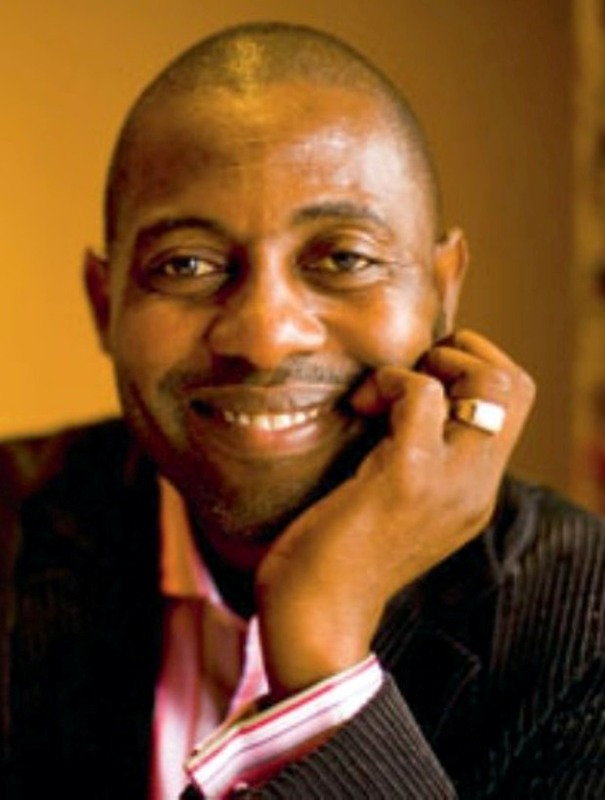 Femi Odugbemi is a highly esteemed award-winning filmmaker who is notable for his award winning documentaries, dramas, TV Shows and commercials and commended for his Bar Beach Blues and Maroko. 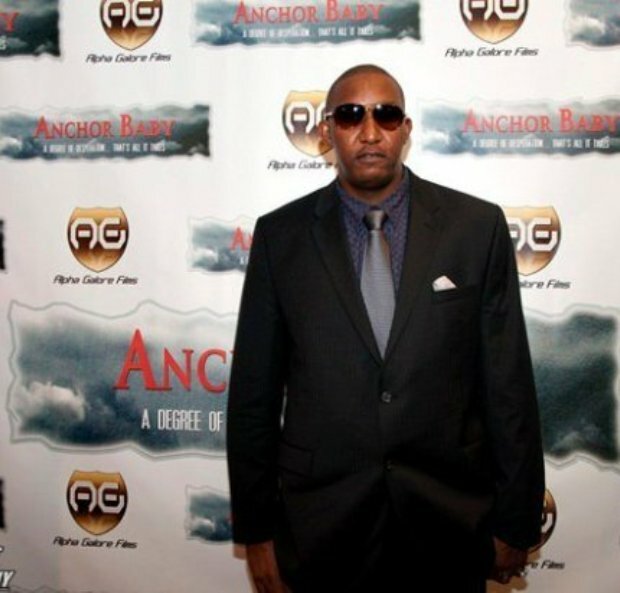 Lonzo Nzekwe’s Anchor Baby won the Best Film prize at the 2010 Harlem International Film Festival in New York and has taken him places so far. The film is among the fantastic revelations of Nigerian motion pictures in the first decade of the 21st century. Michelle Bello’s feature film, “Small Boy” had scooped coveted prizes and nominations at various awards ceremonies and film festivals, including Two AMAA awards for Best Art Direction and Best Young Child Actor in April 2009; two nominations at the American Black Film Festival in Los Angeles in August 2008, the Heineken Red Star Award for Innovation in Film and the Target Filmmaker Award for Most Inspirational Film. The film was also part of the Federal Government delegation to the Israeli Film Festival. 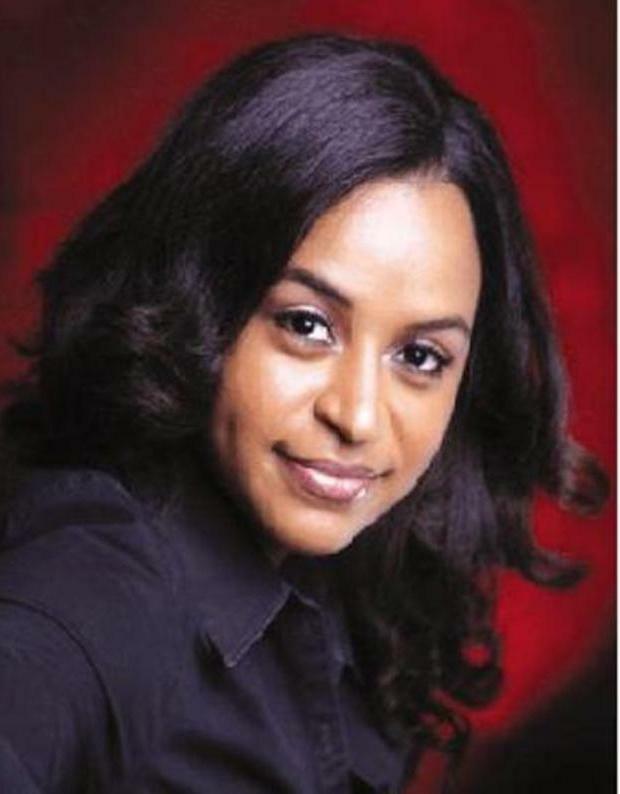 Ms. Bello is a graduate of American University in Washington, D.C. where she earned a degree in Mass Communication, specializing in Visual Media. 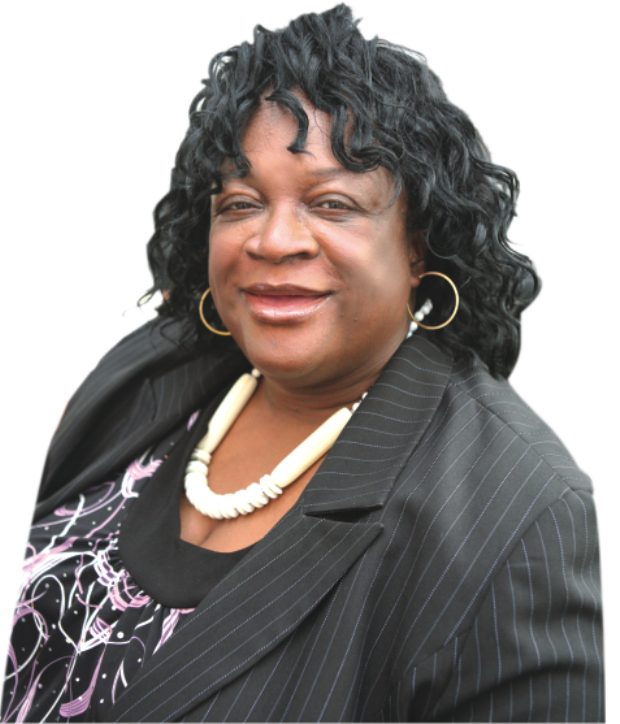 She is the daughter of respected arts promoter, Mrs. Sylva Bello, of the Masoma Foundation. Chike Ibekwe’s first and only feature so far Eternal shared the Golden Screen prize for the best film award with “An Unusual Woman” by Burkinabe director Abdoulaye Dao at the 14th annual “Ecrans noirs” Film Festival in Yaounde (Cameroon) and has been screened at other international film festivals..
Niji Akanni is a quiet storm that thundered with Aramotu his historical film that won the Best Nigerian film prize at the 2011 http://www.ama-awards.com/amaa-nominees-and-winners-2011African Movie Academy Awards (AMAA), beating Mahmood Ali-Balogun’s Tango With Me, Tunde Kelani’s Maami, Jeta Amata’s Inale and Lancelot Imaseun/Ikechukwu Onyeka’s Private Storm. 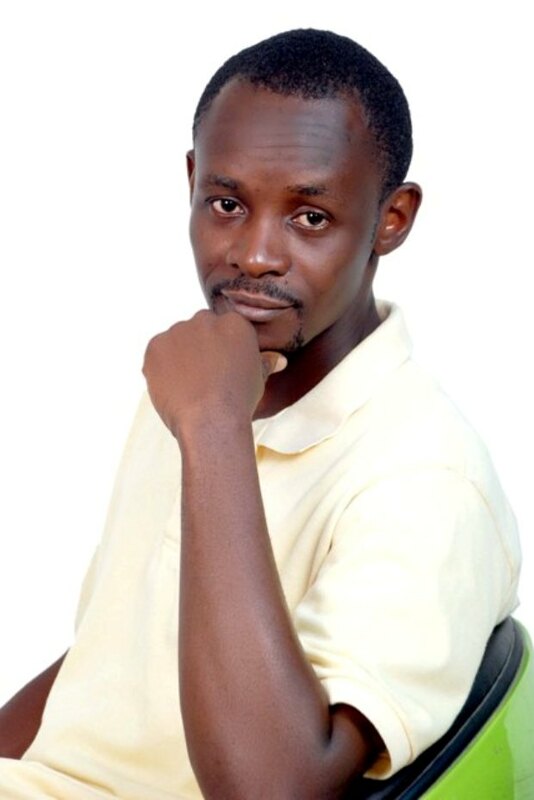 Akanni is a seasoned and well educated director who is highly respected in the Nigerian film industry for his award winning short and full length films. Newton Aduaka’s feature film, Rage, became the first wholly independently financed film by a black filmmaker in the history of British cinema to be released nationwide and has earned him a place among the most accomplished young Black filmmakers in the world today. Ezra, his first non-independently funded film, for Arte France was nominated for top honours at several film festivals and was an official selection at Sundance and Cannes and won the most coveted first prize of Etalon d’or de Yennenga (the golden stallion of Yennenga) at the 2007 Panafrican Film and Television Festival of Ouagadougou (FESPACO). 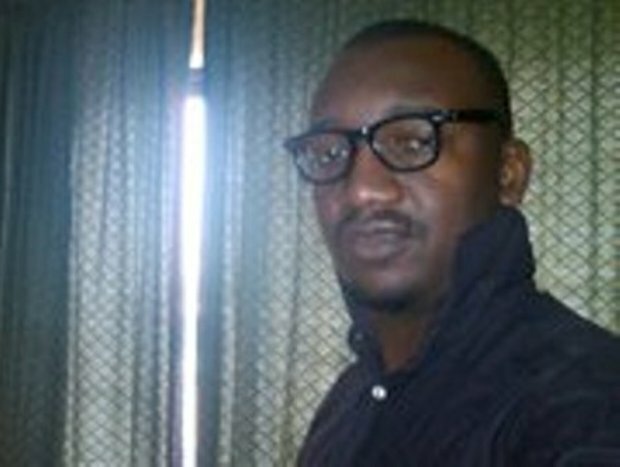 Ejim Onyekachi’s multiple award winning film The Tenant earned him a place among the top 20 Nigerian filmmakers. The film notably won the Audience Choice Award, Best Feature Film– at the Hollywood Black Film Festival in 2009, Best Film at the Mid Atlantic Black Film Festival, Virginia in 2009 and the Best Feature Film at the Moving Image Film festival, Toronto, Canada in 2008. ~ By Ekenyerengozi Michael Chima is the author of Young At Art, Best of Nollywood and other articles and books.